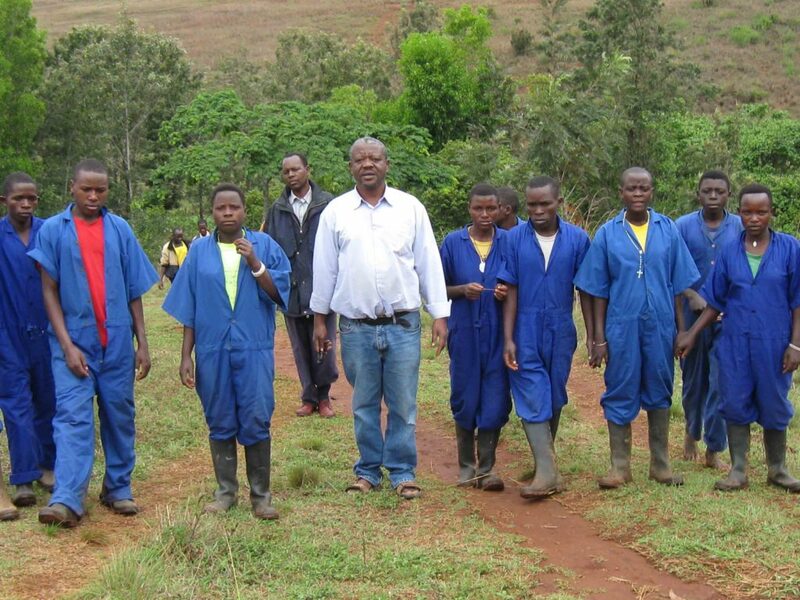 Agakura is driving sustainable agriculture forward with young people and small-scale farmers in Burundi. The war in Burundi tore people’s lives apart. It created many orphans. Agakura was born out of the desire by Director Fr Deogratias to give these young people and farmers a future, by providing them with agriculture education and vital practical skills. These practical skills help this group to grow their own produce to feed themselves and earn valuable income for their families by selling at local markets. Agakura provides training in sustainable agriculture, agro-forestry and animal husbandry. Organic approaches to farming are used and the farmers are taught vital skills in how to get the best out of their land in a sustainable way. This ensures that they continue to gain from the land in the future. The project also produces medicinal herbs, which allow them to produce their own medicines. These medicines are then sold to the local community. Agakura 350 farmers are supported to develop such skills. It is hoped that increasing productivity in this way will reduce the potential for conflict over land. The local community have greater food security and understand how to get the best out of their land. You can see our full Agakura gallery on Flickr, as always we’d love to know what you think of the images. If you’d like to keep the people of Burundi in your thoughts, why not take a look at this reflection by SCIAF’s John Sharp. Father Deo, above, who many parishioners will remember visited us in March 2013, with some of the young men who have been trained at the Agakura Agricultural Training Centre which we help fund through our SCIAF Parish Project. 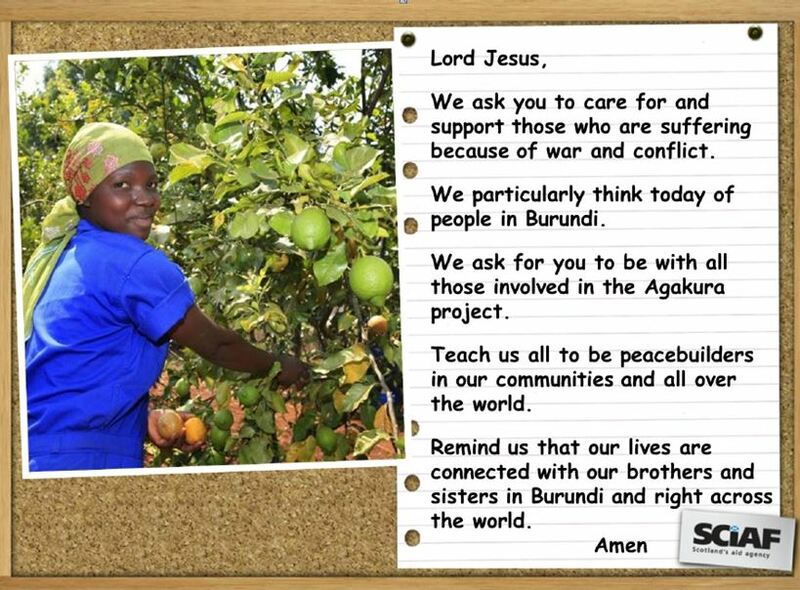 The project has flourished and enjoyed great success in spite of the many problems there have been in Burundi. SCIAF’s Real Gifts make great presents for friends and family while helping people in poverty to build a brighter future. but life-changing presents like a mobile medical centre or a birth certificate. 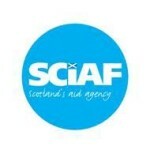 Visit www.sciaf.org.uk/real-gifts-store or call 0141 354 5555 to find out more.